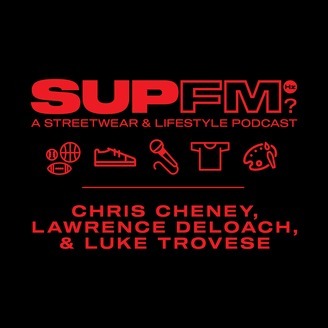 NYC Comedians Chris Cheney & Lawrence DeLoach get together every week to discuss what's going on in the world of streetwear, sports, music, and more at the Remember2BeHappy Studios with Becky Rodriguez. New episodes air every Monday. 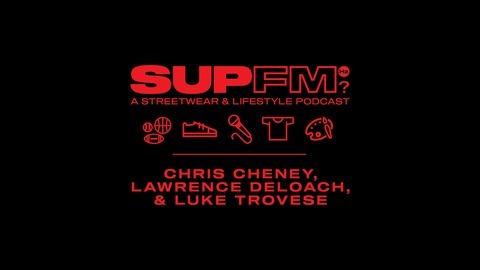 Follow us on Instagram @notthatcheney, @lzd325 & @suppodcastnyc Follow the studio & Becky @humanplac3s Email us and say anything: suppodcastnyc@gmail.com Support us on Pateron: https://www.patreon.com/suppodcastnyc.